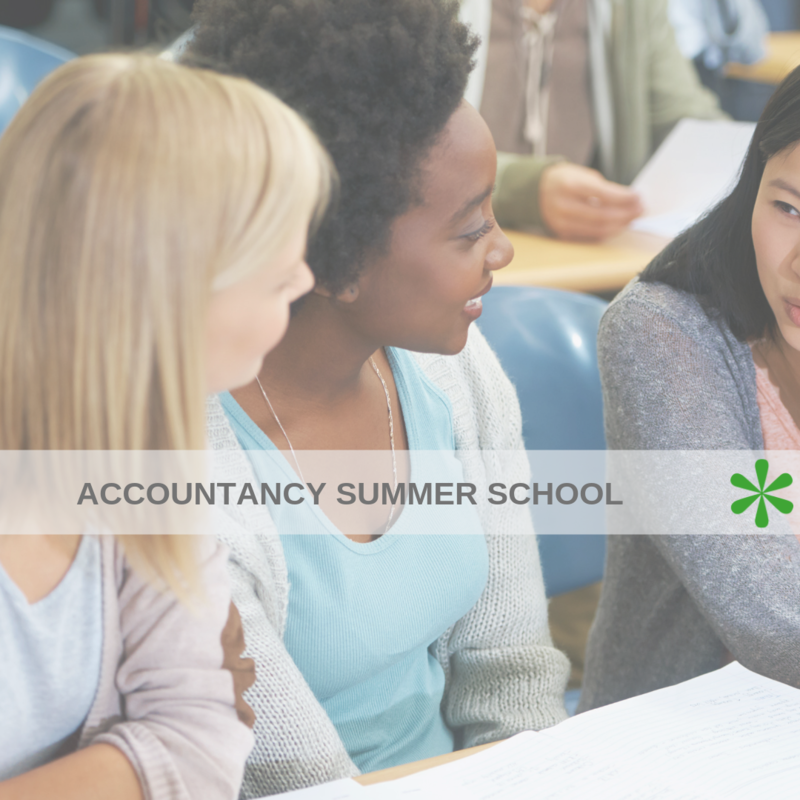 Our annual Summer School will take place, once again, this July and is open to 16-18-year olds, who are interested in a career in finance or accounting. Read on to find out all the details and understand what you can expect by booking onto our popular event. Practical exercises with a task for students to work on in groups and present, as a team. The day runs from 09.30am to 3.30pm and the second day will finish with a Q&A session featuring a selection of industry experts and some of our current and former apprentices.